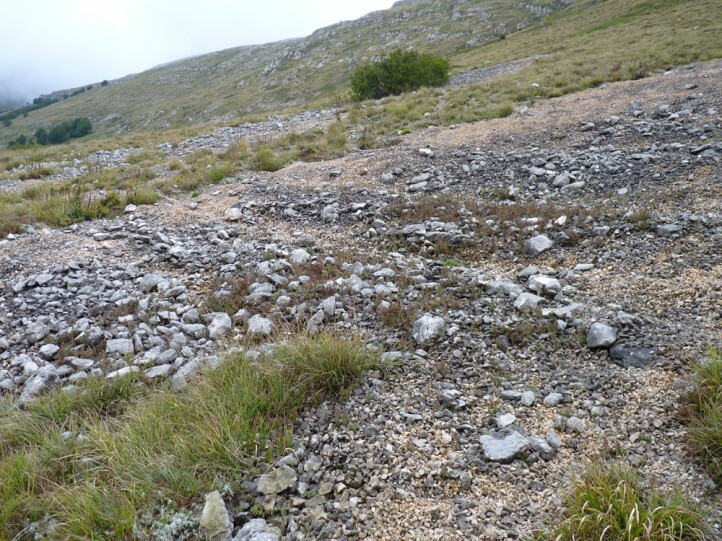 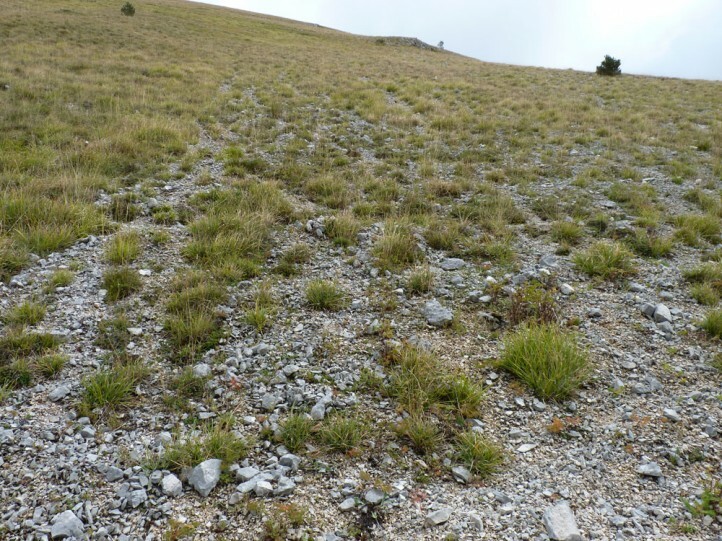 Italohippus monticola inhabits stony or rocky, sunny and often steep slopes between 1500 and 2300m. 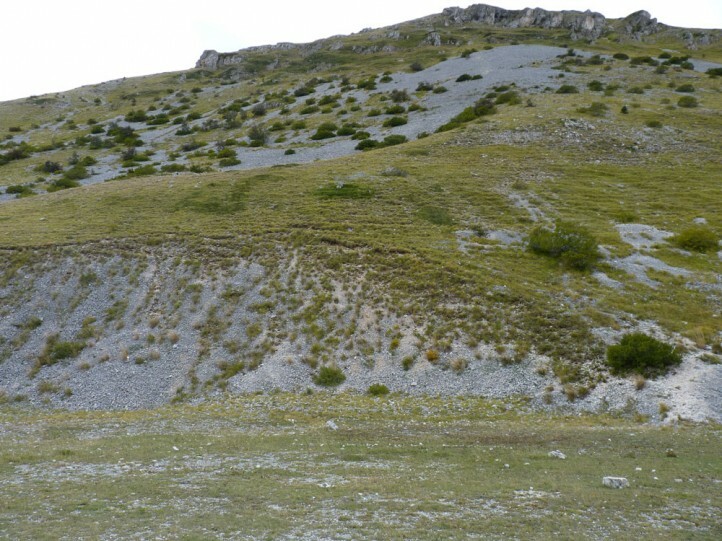 Italohippus monticola is dependent on gappy vegetation on screes and rocks and misses in adjacing closed vegetation. 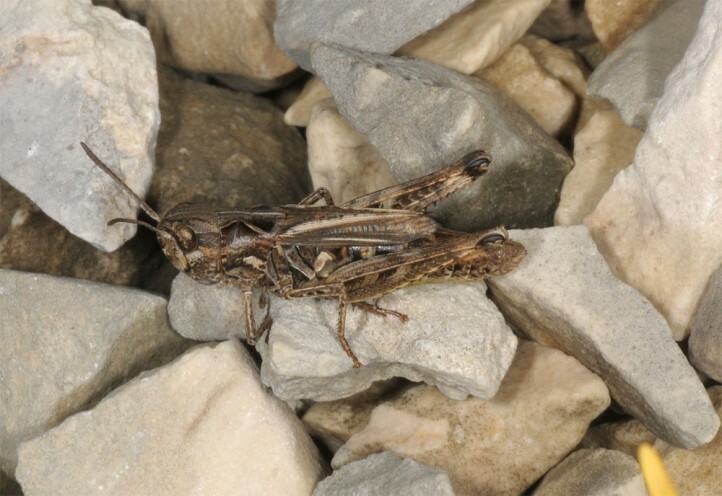 Adults occur between July and October. 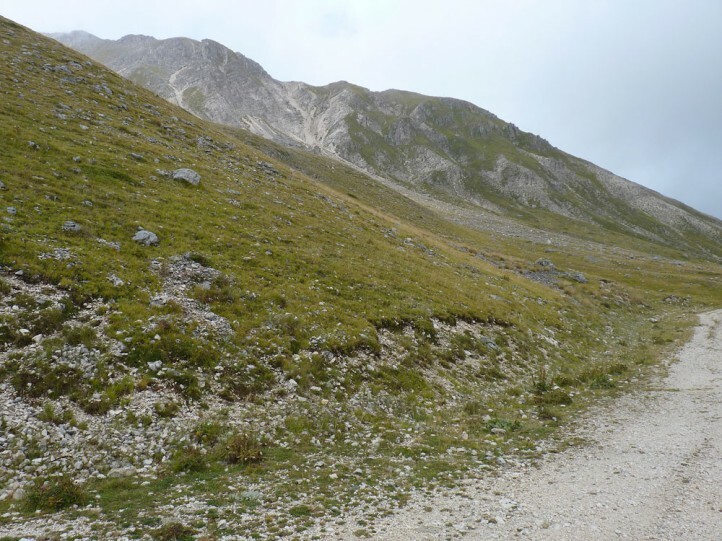 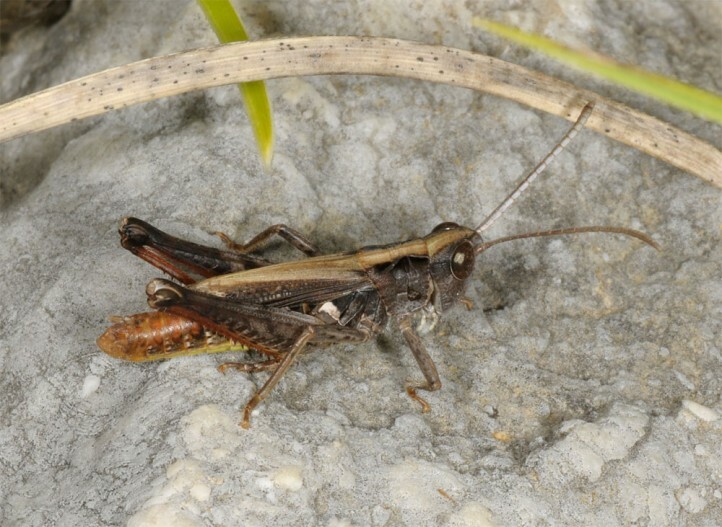 Italohippus monticola is endemic to the Central Apennines (Italy) and occurs especially in Gran Sasso National Park and the adjacing Parco Naturale Sirente-Velino. 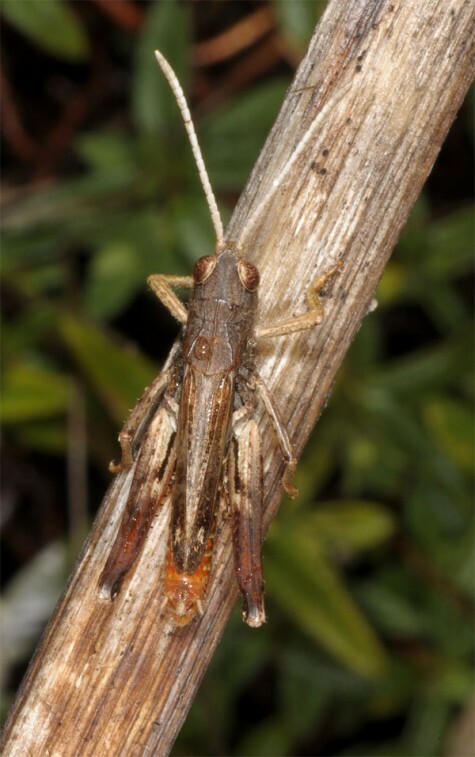 Italohippus monticola of the genus Italohippus can be separated from the closely related genus Chorthippus by the white antennae of the males. 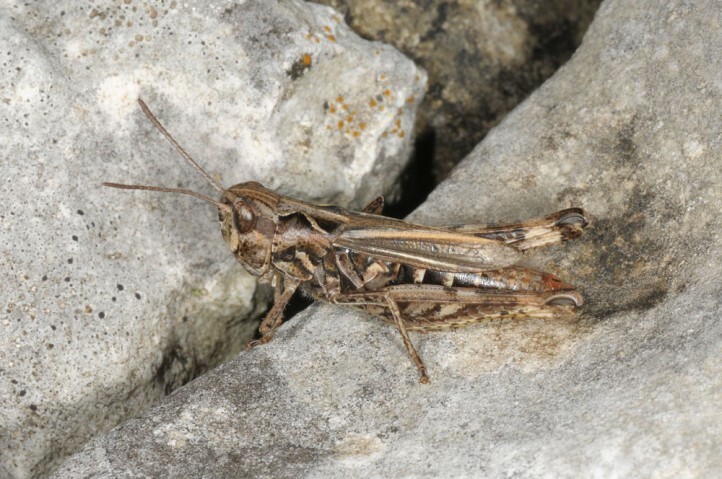 The hind knees are often whitish, too, especially in monticola. 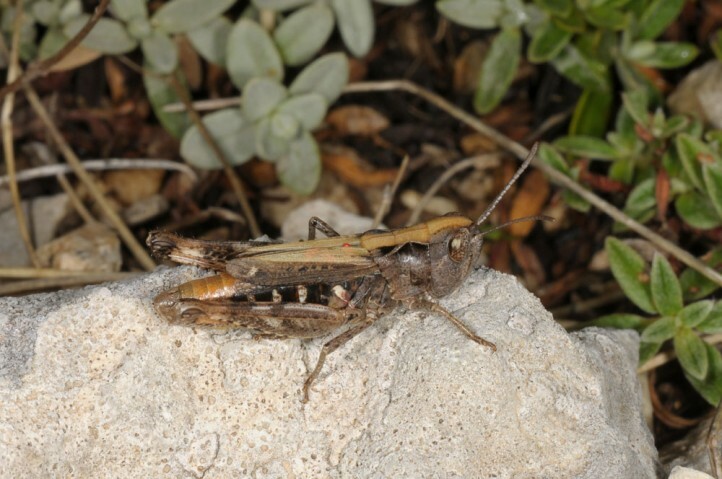 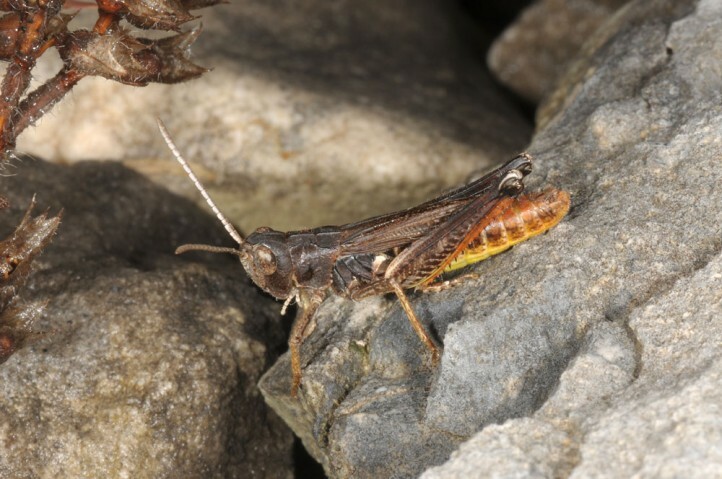 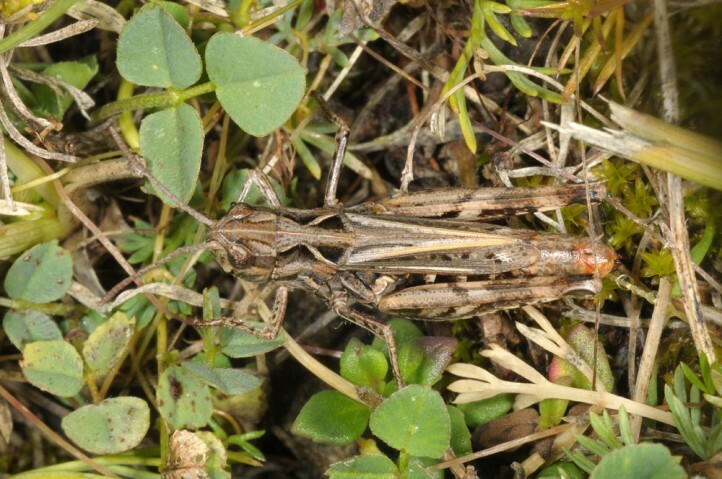 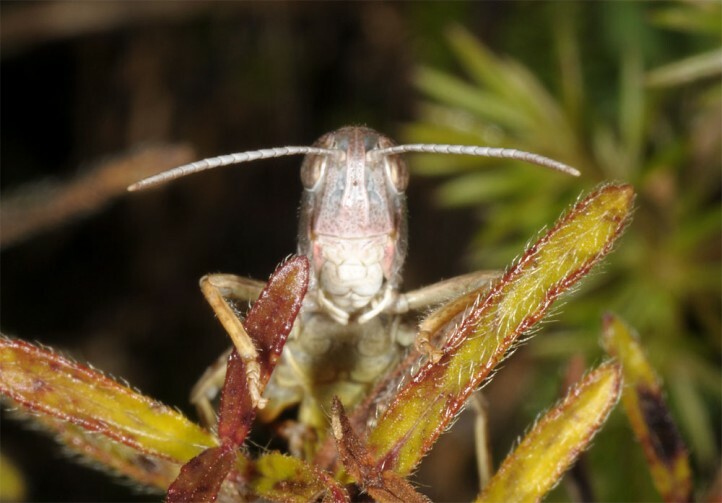 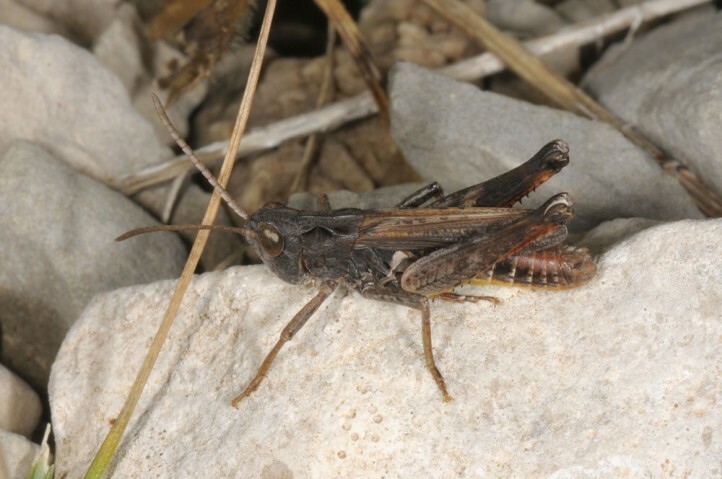 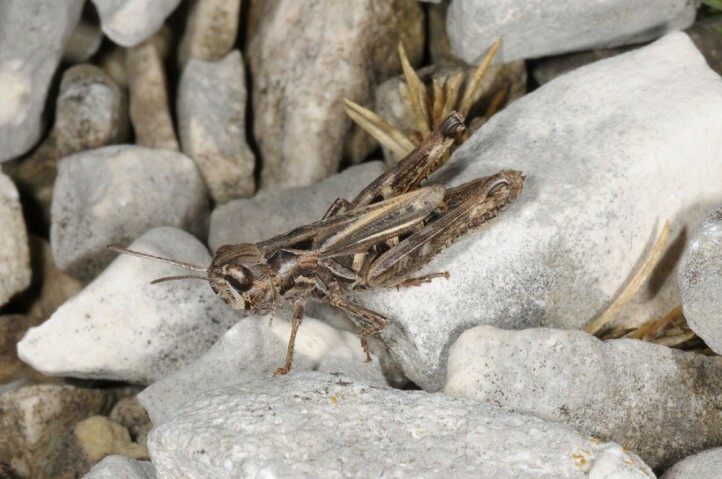 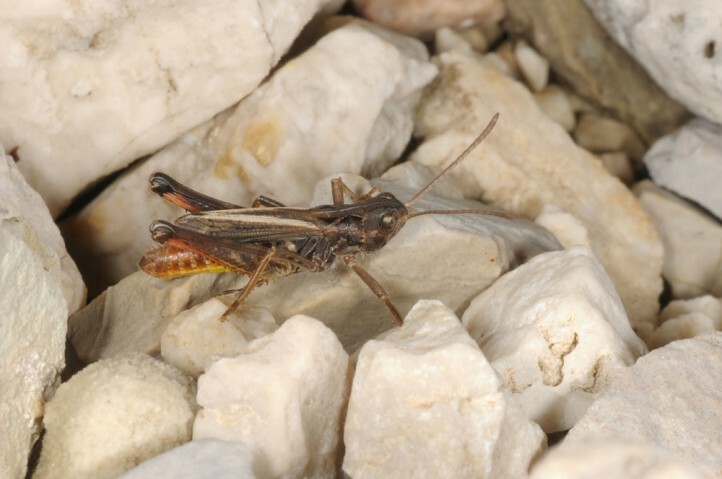 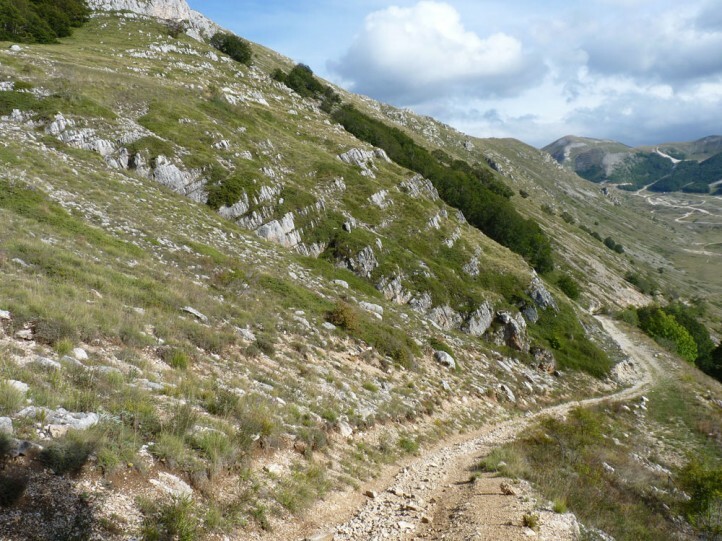 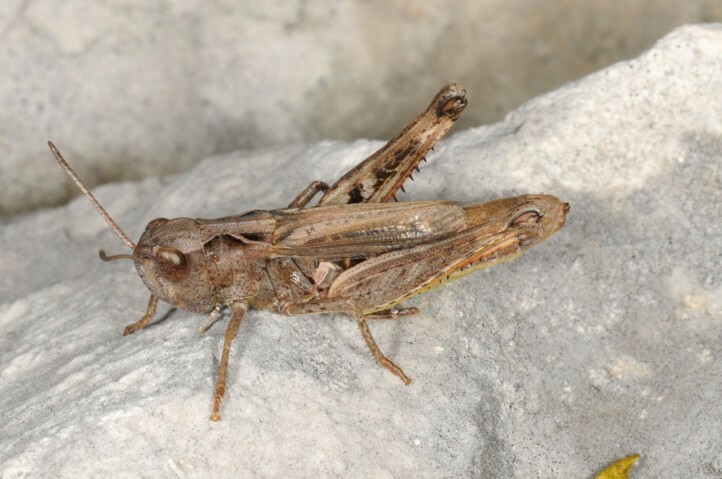 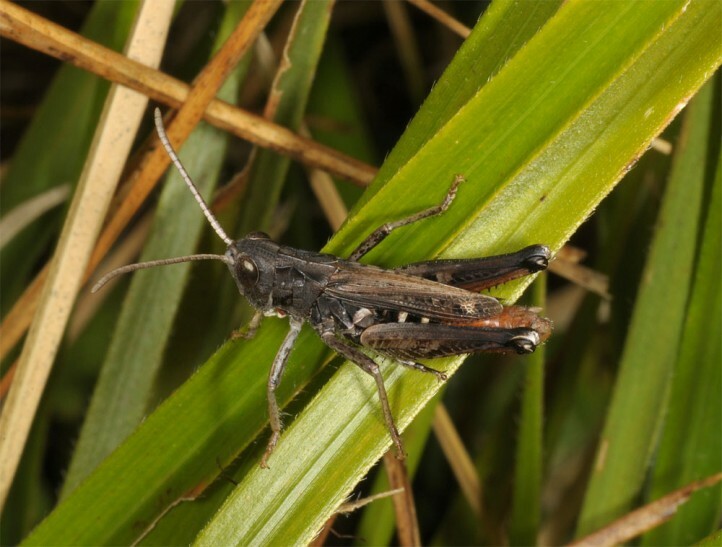 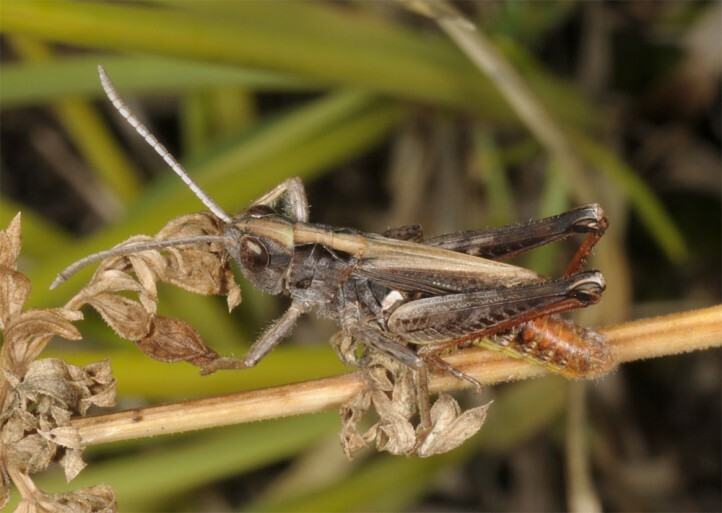 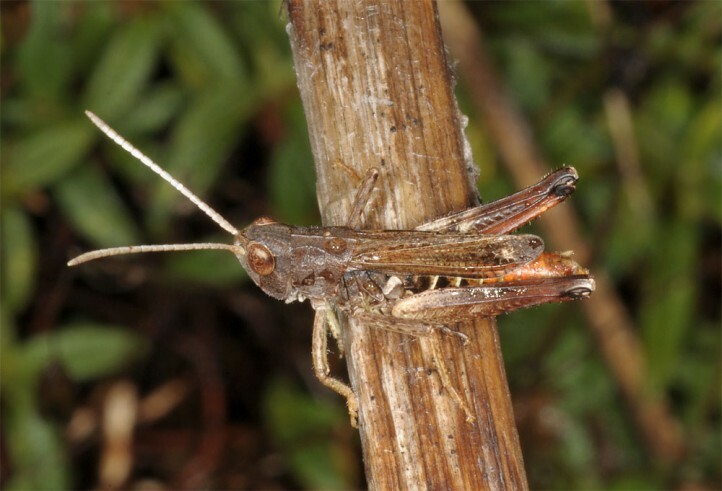 Besides monticola and modestus there is a third species (Italohippus albicornis) in the Monti del Matese.